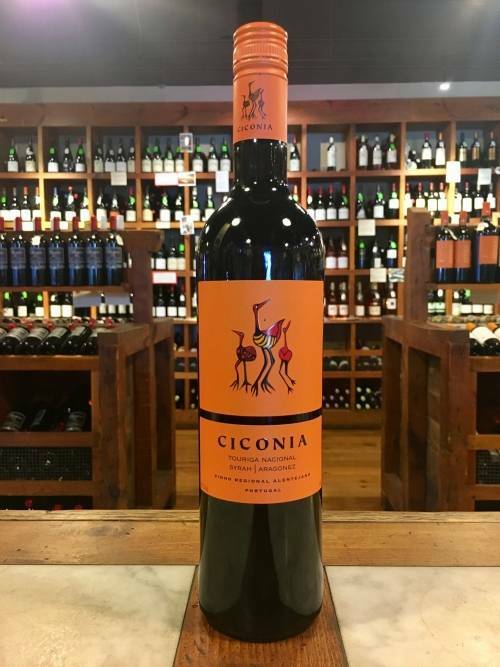 Fragrant, offering wood spice, fresh raspberry fruit leather, plum, and vanilla. The entry is tart, with raspberries, and cherries that are touched by chocolate. Toasty spice and vanilla also reappear, providing some complexity on the palate. Medium bodied with a longer finish. Hahn Winery is owned by husband and wife team, Nicolaus (Nicky) and Gaby Hahn. Nicky, a Swiss citizen who grew up in both the US and Europe, studied economics, starting his professional career as an arbitrageur in Paris. He also worked as a credit analyst in New York and for years was based in London as the chairman of a leading international computer software company. Gaby, earned law degrees in both Germany and France, but followed her passion for the arts to the Tate Gallery in London. The Hahns purchased land in the Santa Lucia Highlands of Monterey County in the mid-1970s when the region was devoted to grazing lands for sheep, cattle, and horses. In those days, vineyards were a secondary concern, but Nicky realized the possibilities and started buying established vines. 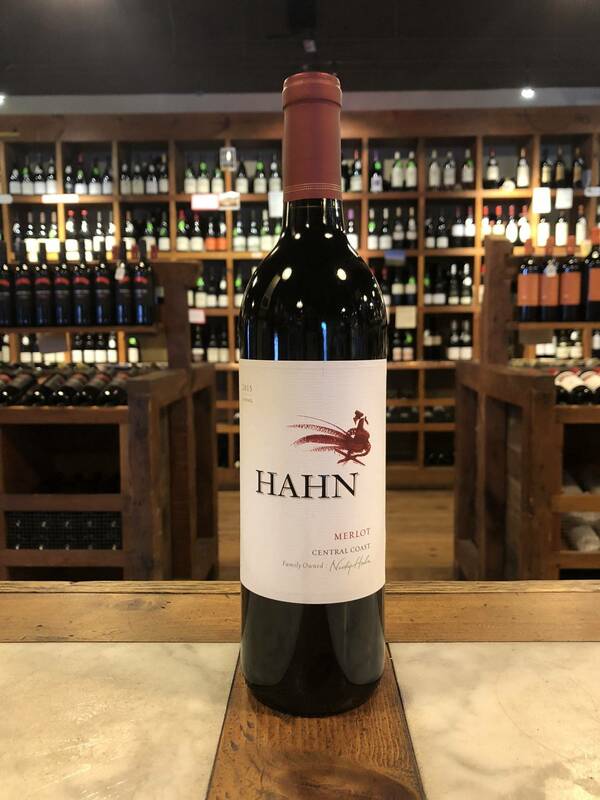 In 1980, the Hahns released their first wine under the Smith & Hook label, and created the Hahn Family Winery in 1991. In 1997, the Hahn family acquired a 50,000-acre farm in Laikipia, Kenya where they created a wild animal conservancy. Today the Hahns divide their time between their homes in Monterey and Zurich along with their wildlife preserve. Gaby continues to paint, using Africa as her inspiration. The second generation of the family carries on the winemaking tradition. Sustainability in both the vineyards and the cellar are a hallmark of production. A number of their vineyards meet the rigorous certifications of SIP (Sustainability in Practice). They use birds for pest control, with owl and bat boxes in the vineyard as well as falcons to keep rodents down. Grapes for this wine were grown primarily in the Arroyo Seco appellation of Monterey County, which sits on a gravelly alluvial plain beneath the Santa Lucia mountain range. The gravelly loam soils of the appellation present ideal conditions for growing Merlot, allowing the grapes to develop intense red fruit flavors and deep color. 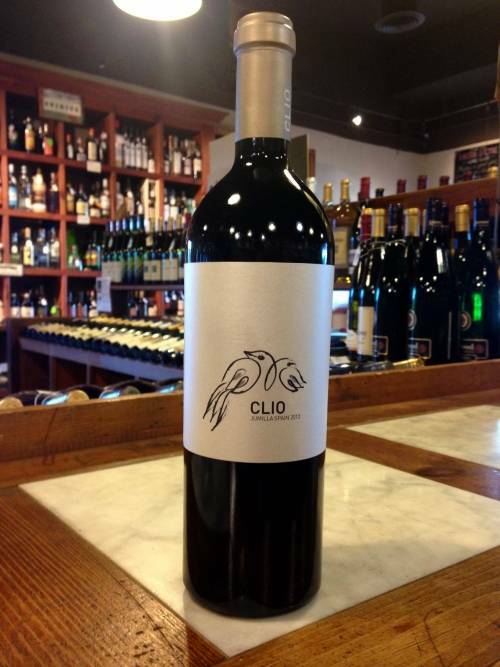 The grapes are fermented in tank and aged in French oak, 45% new, which imparts the spice and vanilla in the wine.